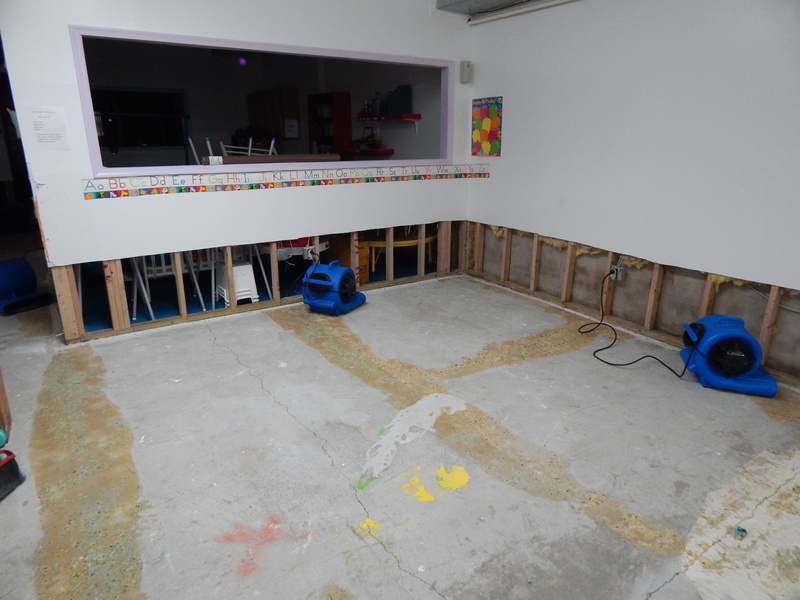 Here’s a set of photos showing the After shots of a building which had a water loss. 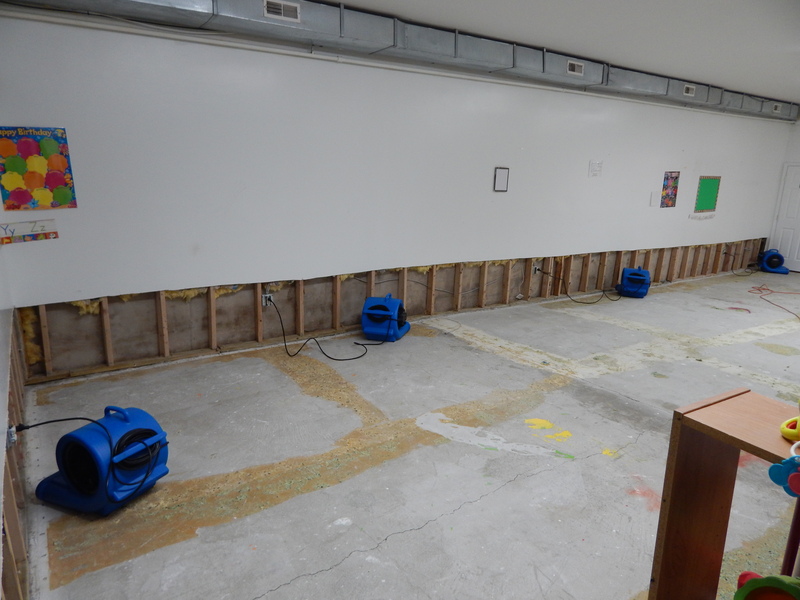 The commercial building in Newtown Square Pennsylvania had a busted water line which required the removal of carpet and padding, and two feet of drywall. 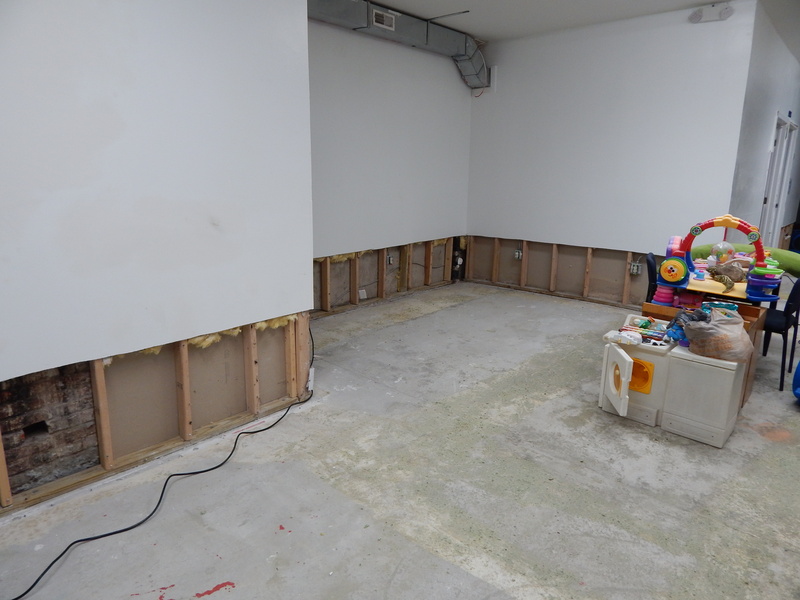 The time we take to remove the drywall with a clean, perfect line makes the reconstruction cheaper for the customer. Can Local Honey Help Allergies?